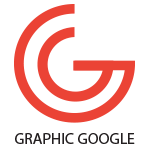 You can get this Free Business Identity Branding Mockup, that will help you to get the professional look of your business corporate identity. This mockup is free. 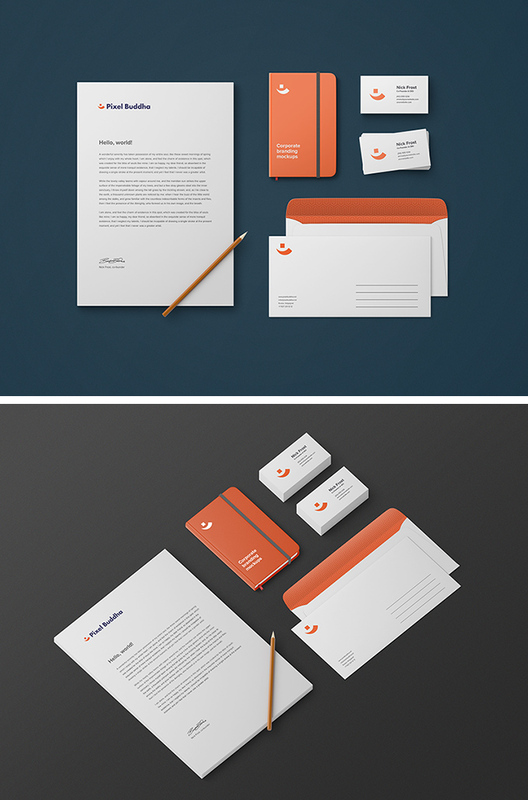 This mockup include the corporate identity such as business card, envelope, A4 letterhead and business diary, which can fulfill your corporate identity need.